Flexcube Consultants and Implementation companies,Flexcube Interface Development Companies,Flexcube Intergration experts companines,Flexcube Testing solution Companies,Flexcube Techno functional consultants. 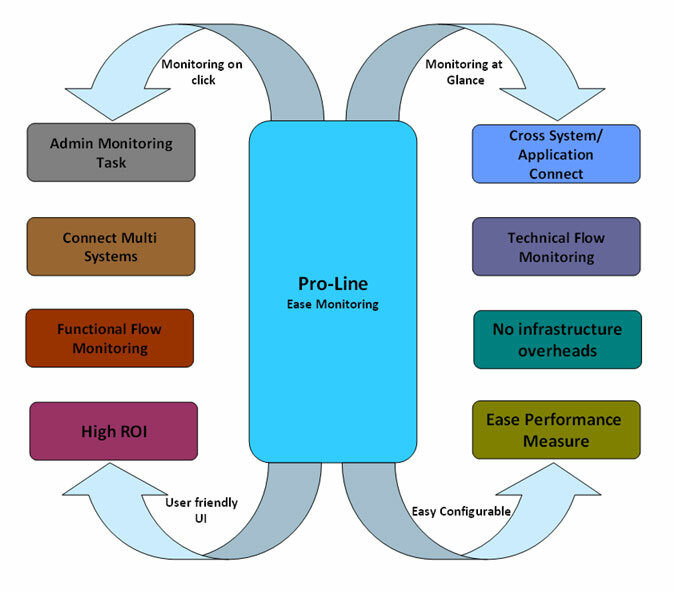 Pro-Line is a multi-functional monitoring tool, which bridges the IT and business of an organization. The capability blended with flexibility of the tool enables an organization to monitor the entire landscape of activities ranging from business process to IT transactions. 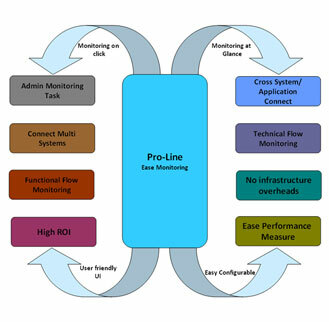 Pro-Line enables its clients to measure effectiveness and efficiency of processes, coupled with its rich reporting and dashboard features enable various stakeholders to arrive at critical decisions on timely basis. The crux of issue resolution lies in how quickly the root cause is identified.  Pro-Line’s ability to trace processes and transactions involving multiple systems and data sources with a single click of a button, makes it a must-have tool to ensure customer satisfaction. 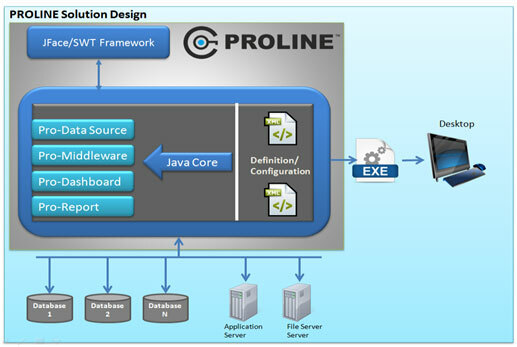 Pro-Line’s Knowledge Base feature enables an organization to transform itself from a people-dependent to process-dependent set up. This also give a boost to the continuous improvement initiatives by capturing baselines at every process change.